Our goal is to provide the absolute best in services and products for your skiing and snowboarding experience and comfort. - skis for 7 days/pay for 6 - helmets for kids free of charge (included in ski & boot rental) - We speak Ita, Ger, Eng. - etc. 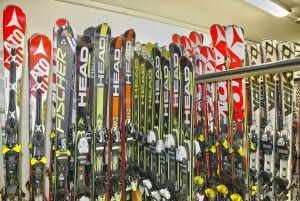 Our goal is to provide the absolute best in services and products for your skiing and snowboarding experience and comfort. 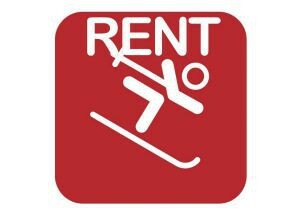 - skis for 7 days/pay for 6 - helmets for kids free of charge (included in ski & boot rental) - we speak Ita, Ger, Eng, - etc.